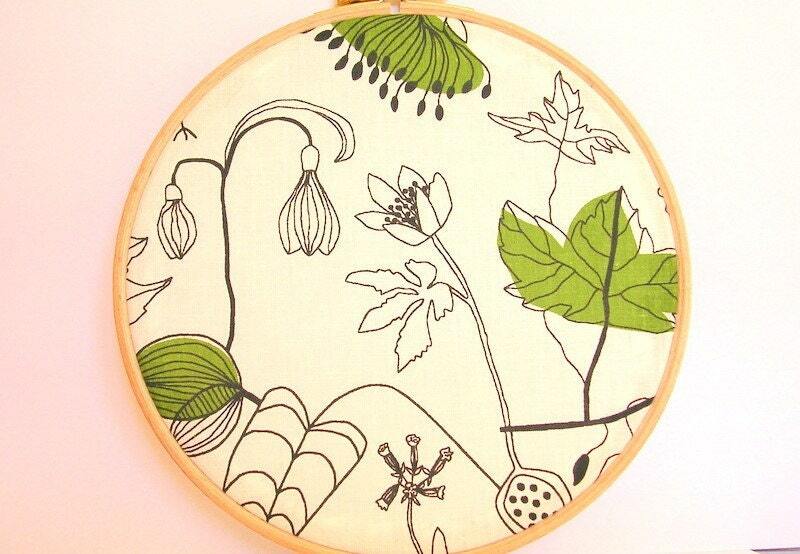 Holly Knitlightly: Plant a Flower Day! 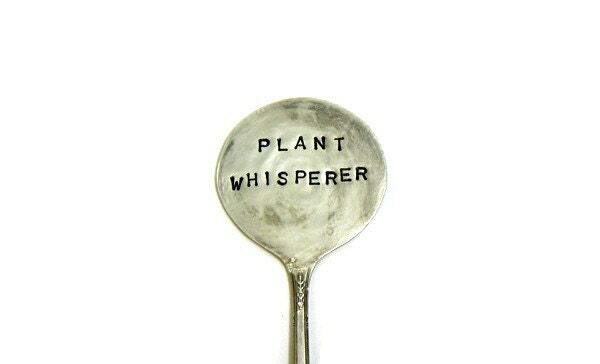 Hi, Kam from Campfire Chic here, hoping to inspire you to go outside and plant a flower! I live in Southern California and the weather lately makes me think we skipped Spring altogether and jumped right into Summer! It was 80*F this week! Gnarly, right? So I'm thinking of celebrating today's holiday Plant a Flower Day and going to the store to buy some pretty snapdragons, pansies, and marigolds. Make a succulent garden! They're very hip right now and hard to kill! 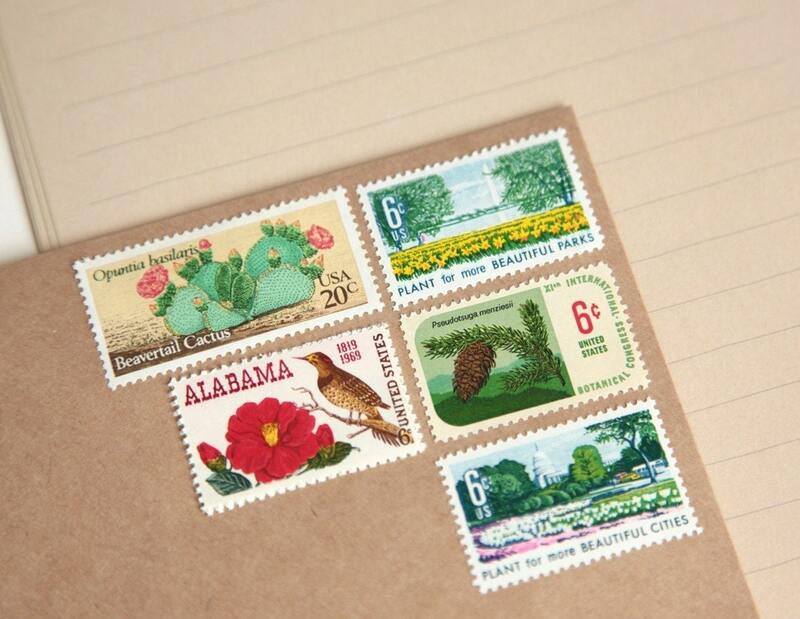 Have a pen pal who would appreciate some vintage stamps? Or maybe you're looking for some unique art to hang by your side table? I think these will get you in the spirit of today's holiday. 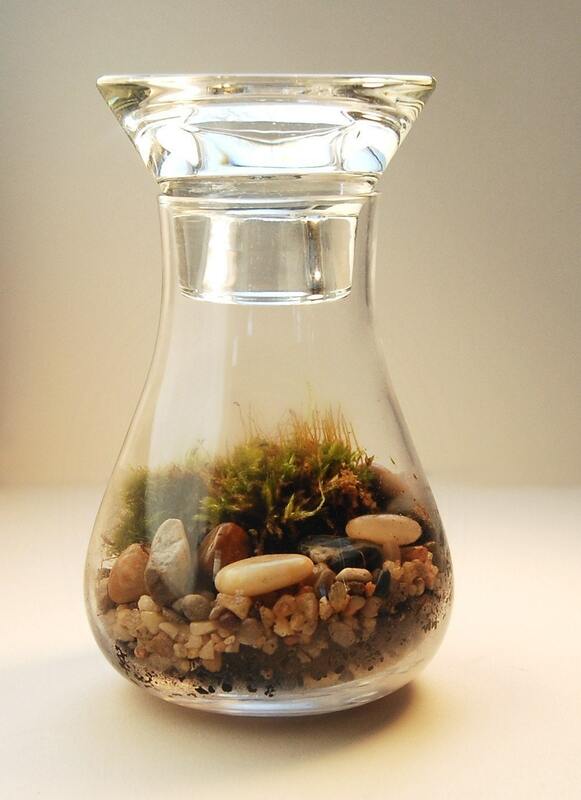 In addition to succulents, glass terrariums are very popular right now. one from the local farmers market. Lastly, a lovely spring green gets me in the spirit to get my hands dirty...maybe you'd rather hit the local coffee shop for a spring tea? 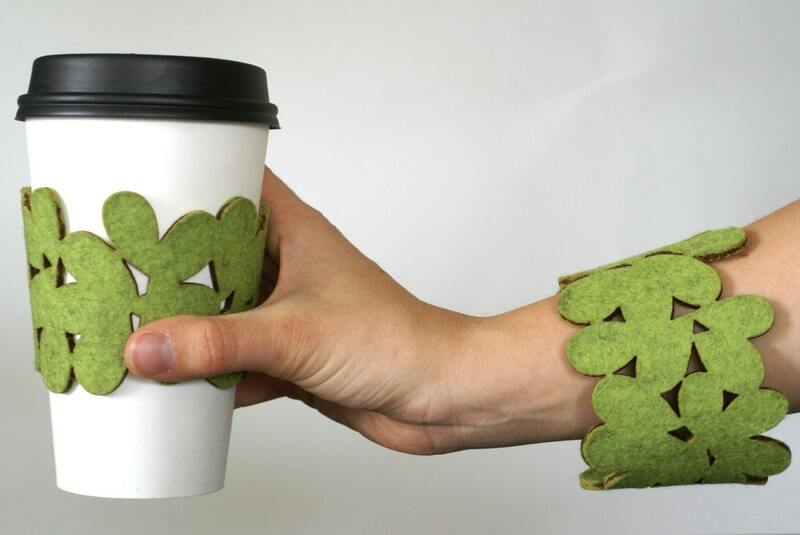 Or maybe you're looking for a new arm cuff? This doubles as both. cute finds! I live in SoCal too and am working on planning my garden! I love your succulents idea though! Succulents and terrariums -- my heart's all pitter-patter!